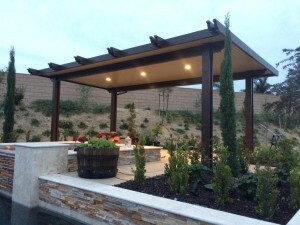 Enjoy you backyard with a Freestanding Alumawood patio cover. No all patios are the same and in many cases freestanding is the only option people have if they want a patio cover. We have compiled a group of pictures to help spark you imagination when it comes to Alumawood and the freestanding capabilities.